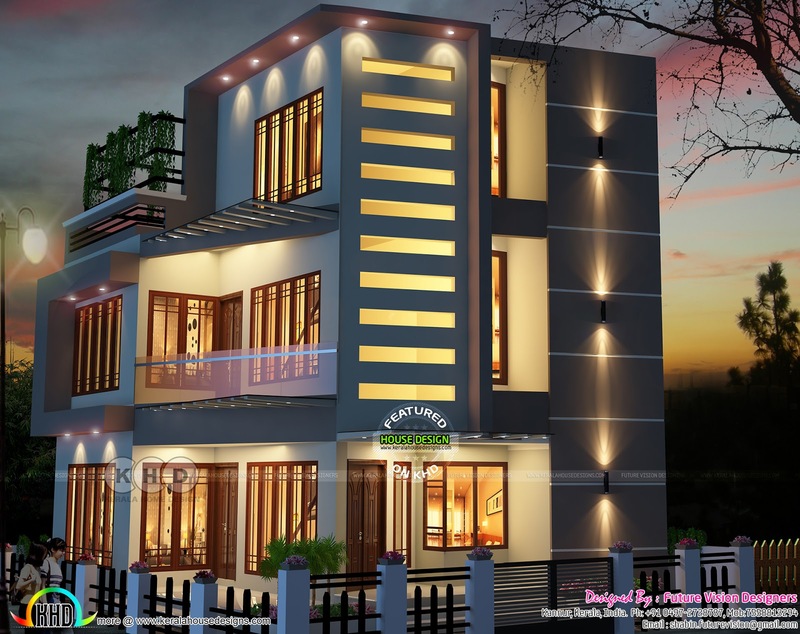 1500 Square Feet (139 Square Meter) (167 Square Yards) contemporary style house with roof top garden in 3 cents of land area. Design provided by Future Vision Designers, from Kannur, Kerala. 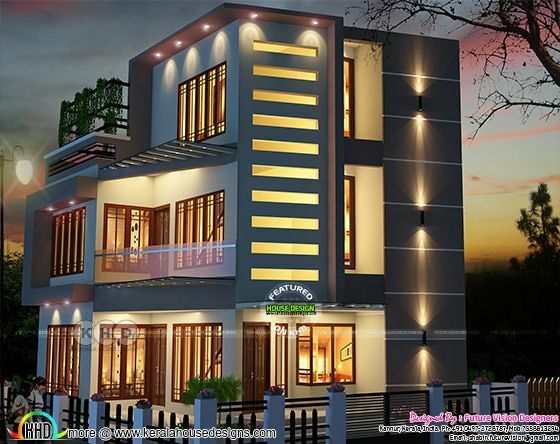 0 comments on "Roof garden contemporary house in 3 cents of land"